The potential business benefits of a CRM implementation are widely recognised. Yet some CRM projects still deliver disappointing returns or fail altogether. One of the crucial elements of a successful CRM implementation is to gain, at an early stage, a clear understanding of the expected Return on Investment (ROI). Get this right at the outset and you will be able to share realistic expectations throughout your organisation. Scale your initial budget up or down and understand the likely impact. 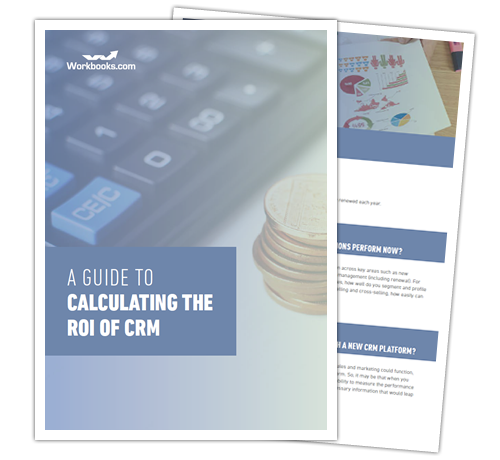 Download it now to discover the 7 steps in detail and learn how to calculate the ROI of your CRM initiative.